Sustainable Directions Pty Ltd was established in 2008 to help organisations of all sizes become more sustainable, minimise their risks and develop community partnerships. We now have a network of experienced consultants who work closely with business managers and owners. At Sustainable Directions we concentrate on three main areas: introducing sustainable practices, managing risk and developing community partnerships. 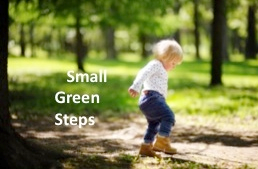 Sustainable Directions Pty Ltd is the owner and developer of the SMALL GREEN STEPS and the SMALL SAFE STEPS programs. Sustainable Directions Pty Ltd also offers a WHS course that has been designed for the early childhood education sector and is specifically aimed at staff members who have a recently joined an Early Learning or Family Day Care Centre as part of their induction process. To meet WHS legal requirements, this course should be completed within the first two days of commencing at a new centre. The course provides basic work health safety and emergency procedure training that needs to be considered in relation to the specific procedures at each workplace. The course concludes with a simple multiple-choice quiz that will demonstrate that you have understood the main messages contained in the course. 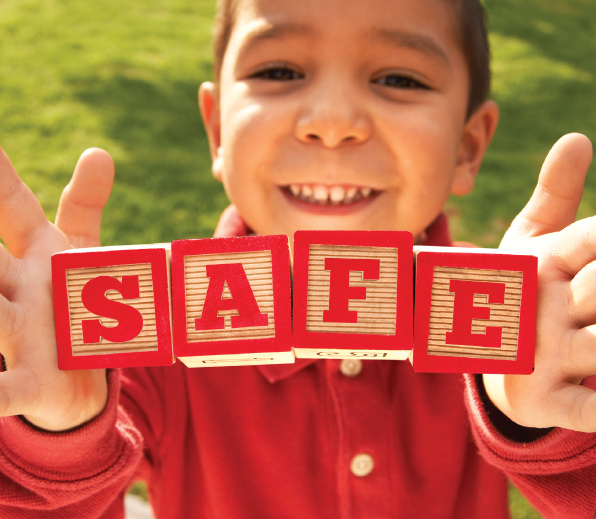 This WHS training module does not include First Aid, CPR or Child Protection training. These obligations should be met by the completion of specialist training in these respective fields. This online sustainability course has been specifically developed for FAMILY DAY CARE CENTRES in Australia. 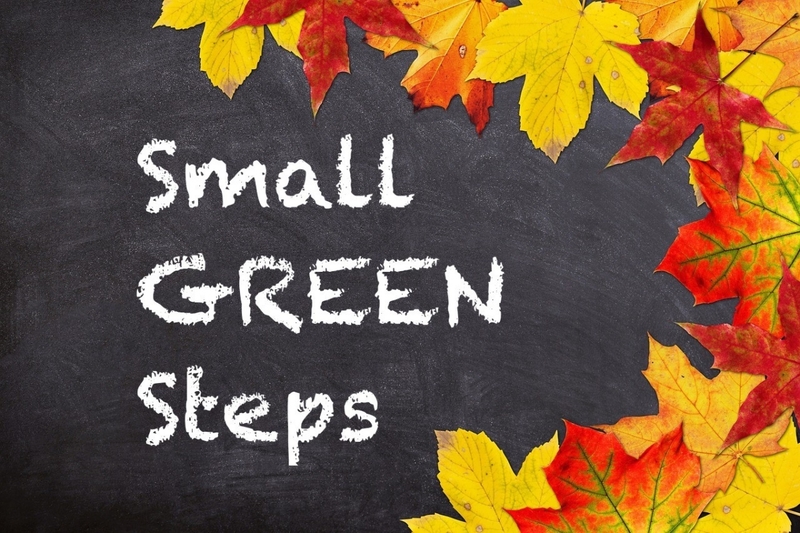 Completion of this program will give Family Day Care educators the tools and information necessary to embed sustainable practices in their service, thus meeting the environmental requirements of the National Quality Framework (NQF). 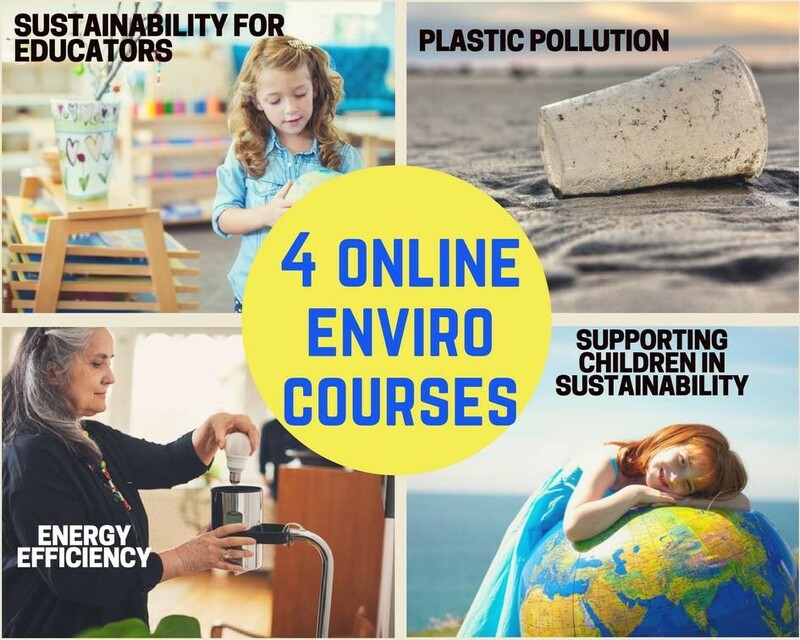 This course contains valuable sustainability tips and advice as well as a number of templates including an Environmental Policy, a Sustainability Action Plan and an Energy Usage worksheet. The course is aimed at Educators who want to lead their Family Day Care Centre along the road to sustainability.